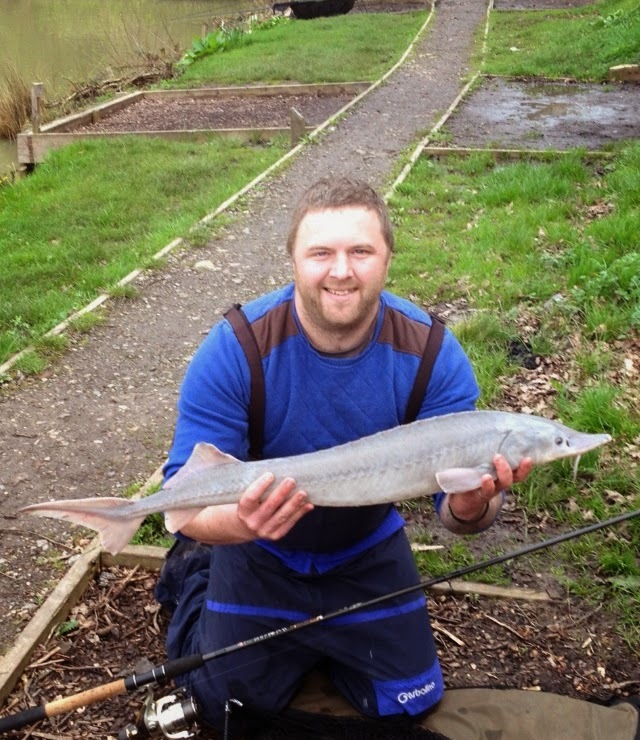 Lance Taylor with this cracking Sturgeon caught at Greaves End in East Yorkshire. The fish was caught using a PVA bag with pellets and cell halo bottom bait. After a quick photo the fish was safely returned.